Aaron Carter has flipped on Michael Jackson. Last month the singer declared his strong support for the king of pop after the HBO documentary Leaving Neverland was released. Now Carter is singing a different tune. TMZ caught up with him at Los Angeles Airport on Thursday afternoon. The 31-year-old has not only done a 180 on his opinion, but he also shared he had his own experience with Jackson. “To be honest, after seeing everyone’s story unfold, I was a little aggressive when I talked about it at first. I mean, everyone has their own stories, and everyone has their own situations so I can’t really take away from that. In regards to that situation, I actually have my own experience that happened with Michael, so I’mma be talking about that in the future,” Carter told the website. The ‘I Want Candy’ singer did not go into detail about his experience with the King of Pop. TMZ further reports Carter is in the middle of working on his memoir and it is believed he will tell his truth about Jackson in the new book. Carter shared he thinks it is appropriate for him to share his story, but it does not change his support for Jackson. In March, Carter went on record saying nothing had ever happened between him and Jackson. The singer was also vocal in condemning both Wade Robson and James Safechuck for their accusations against the ‘Billie Jean’ singer. Carter referred to both men as liars for not coming forward when Jackson was alive to defend the allegations against him. 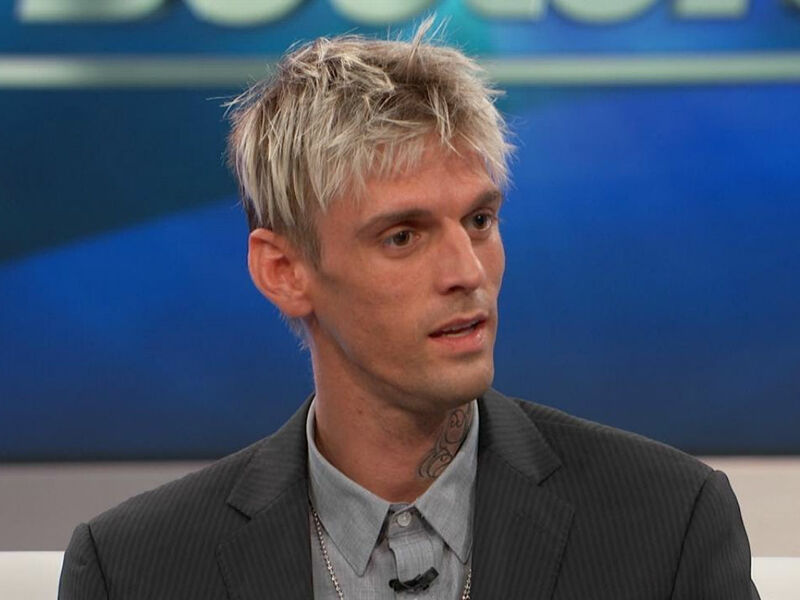 Aaron Carter is not sharing whether his experience with Michael Jackson involved abuse or not. Carter is merely saying he has a truth to speak. He does know sharing his story could cause a rift between him and the Jackson family. However, Carter believes his truth needs to be told. The drama surrounding Leaving Neverland is not going away anytime soon. If director Dan Reed gets his wish, there will be a sequel to the documentary with more interviews from alleged victims of Michael Jackson. HBO has not commented on whether or not there will be a second part. The network has only confirmed the original will not be pulled from the programming schedule, despite multiple reports it was no longer airing. What do you think about Aaron Carter declaring he had his “own experience” with Michael Jackson?